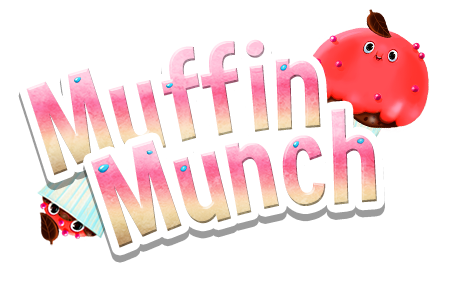 We have released our second Game Muffin Munch! You can download it for free. We support iPhone and iPad. 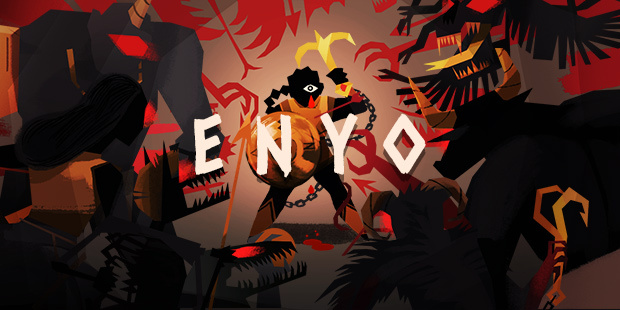 If you like Matching and Puzzle Games, you should check out our Game. You can get the iPhone Version here and the iPad here! We hope you enjoy our little Game!